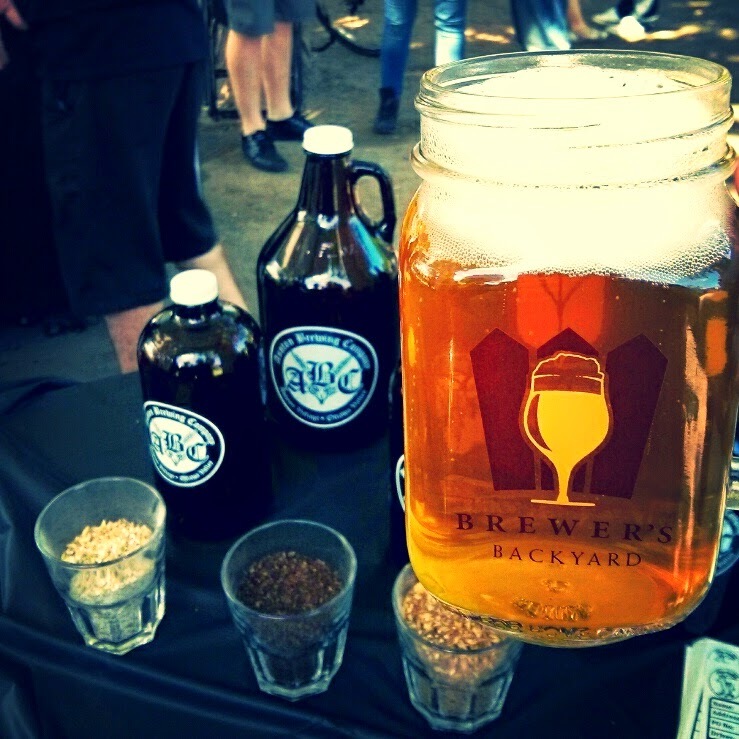 Sash in the City: CRAFT BEER THURSDAY: Always a beer-y good time at Ottawa Brewery Market! CRAFT BEER THURSDAY: Always a beer-y good time at Ottawa Brewery Market! 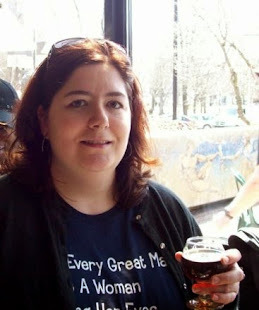 This past Saturday I attended one of my favorite beer events, the Brewery Market in Hintonburg Park. The move from Parkdale Park has allowed for more space for picnicking and a playground area for the kiddies - which includes a splash pad that was definitely taken advantage of on Saturday in the heat. 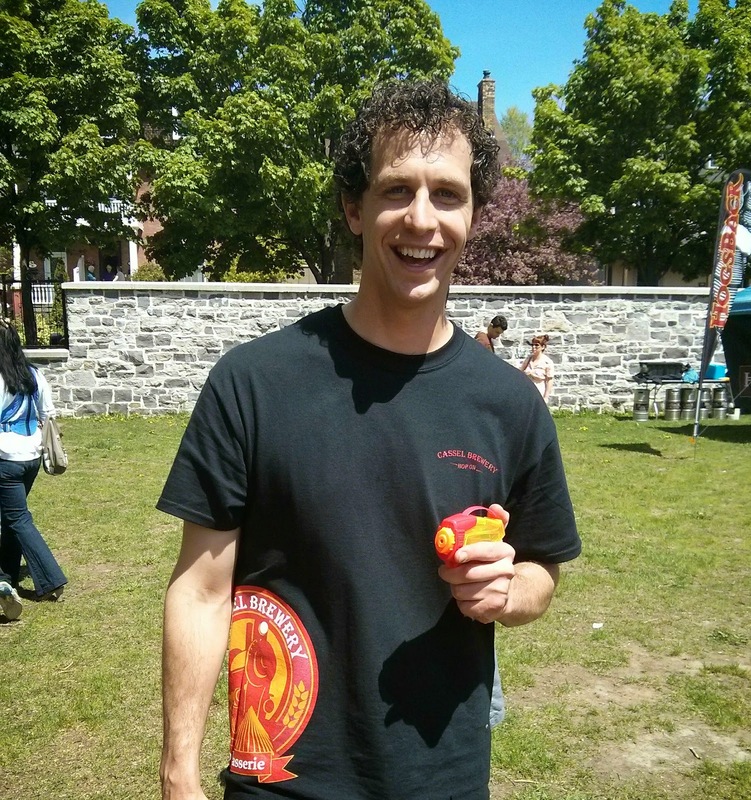 As for the adults - we had to settle with Ben from Cassel Brewery's water gun squirts! Along with Cassel, 5 other breweries were present (Hogsback, Beyond the Pale, Beau's, Ashton & Whitewater), offering a great selection of refreshing beer for a hot day. There were a plethora of beer choices available and it was difficult to chose, however some of my favorite beer choices of the day were the Festivale Altbier from Beau's, Whitewater's Jacked Rabbit Espresso IPA and Beyond the Pale's Nu Saison. This edition's food was courtesy of The Green Papaya and Streetside Curry. I had the chicken pad thai poutine from the Green Papaya and it was pretty tasty! The next brewery markets are scheduled for July 5th and October 25th - I'm looking forward to seeing what they will offer.